Value selling shifts the conversations with buyers from features and functions to business challenges. Your objective is to uncover the size of your buyers’ business problems. Ask questions along the lines of, how much money is spent on that system, how many people are dedicated to that work process, how much sales revenue do you think you’re losing. Once you know the size of the problem, you can estimate the value your solution delivers for a specific customer. Showing buyers the value your solution delivers, before you enter a price discussion, is the key step to defend your price and increase upsell and cross-sell opportunities. 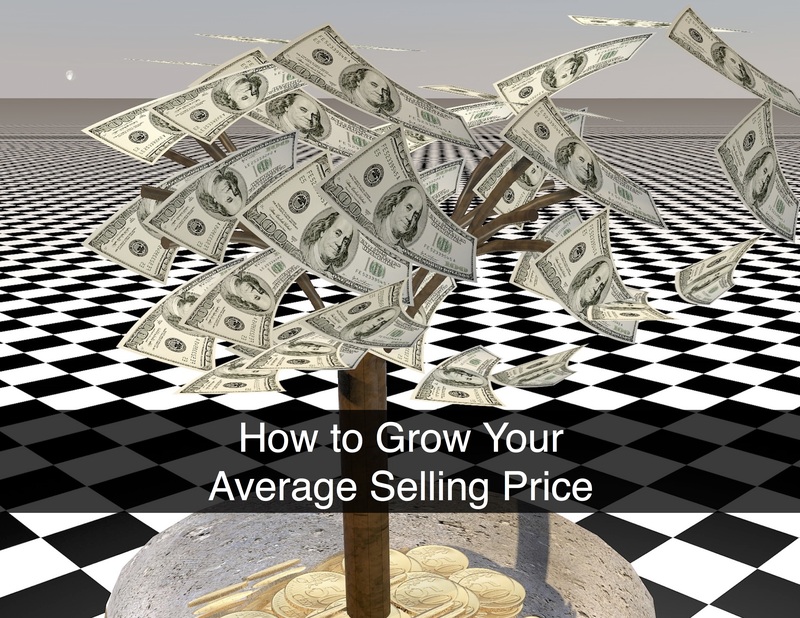 The simplest way to increase your average selling price is to avoid price discounting. This approach also allows money to directly fall to your company’s bottom line. The key to defending your price is to demonstrate for buyers that the value delivered exceeds your asking price. It’s only human nature that buyers want to avoid getting ripped off. Using an ROI tool to show buyers your offering’s ROI can assure buyers that they are getting a good deal. A cost justification analysis also enables you to have a value-based sales dialog with buyers around additional metrics such as payback period. Upselling is another great way to increase your average selling price. The key is to present buyers with the incremental value from the higher tier (or bundled) offering. Again, by first leading with the value delivered, buyers are less likely to object (or object less strenuously) to the higher selling price. An ROI analysis can show buyers that there is an even higher net financial gain for them from the proposed upsell package. Cross-selling also leads to a higher average selling price. The approach is not that different than the one used in upselling. You first establish the value delivered by the complementary offering before entering a price discussion. Value selling can help you grow your average deal size and meet your sales goals faster. Think about it this way. If you had a $1 million quota, would you rather close 10 deals at $100,000 or 8 deals at $125,000 to make your budget? Obviously, a value selling approach of defending your price, upselling and cross-selling allows you to meet your quota faster and leaves time to chase additional opportunities.